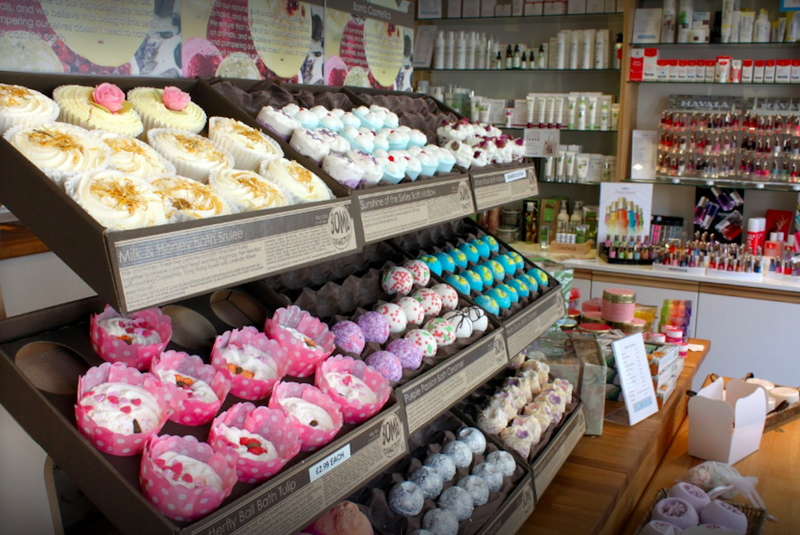 Muddy says: There’s a treasure trove of luxe make-up, skincare and fragrance brands in this Thame indie beauty boutique. When it comes to top-end beauty products, my first impulse is to trek to a department store or buy online. 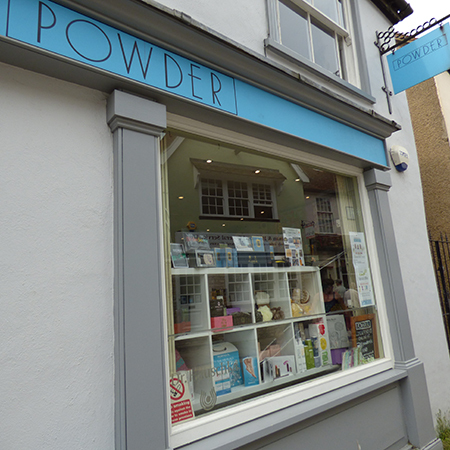 But Powder, in Thame town centre, is a bijou beauty boutique that punches above its weight when it comes to luxe brands, be it cult names or big-hitters. 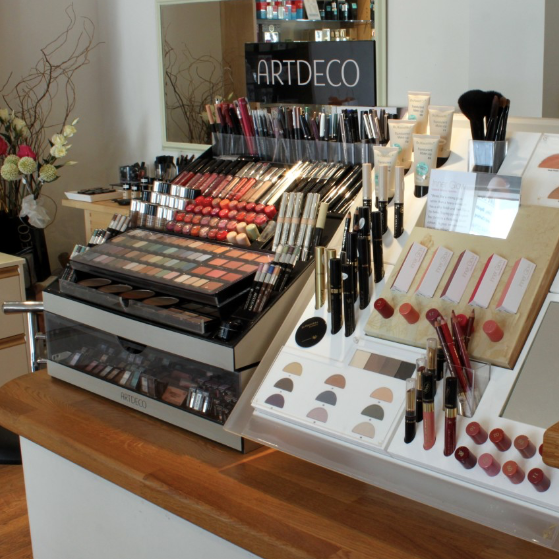 And beauty stores are few and far between around these parts – even more reason to take a peek. 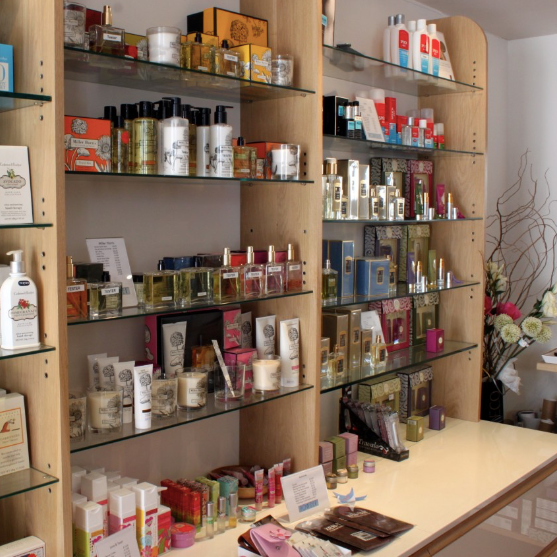 They stock a good range of delicious Miller Harris fragrances and candles (one of those brands where the packaging is as gorgeous as the product) alongside goodies from beauty editor favourites such as Dr Hauschka, REN and This Works. They’ve also got Elizabeth Arden for all your Eight Hour Cream needs. Basically, if you’re after a pretty gift for a pal or simply deserve a lil’ treat for yourself, power down to Powder pronto. You will come out smelling of roses – quite literally.